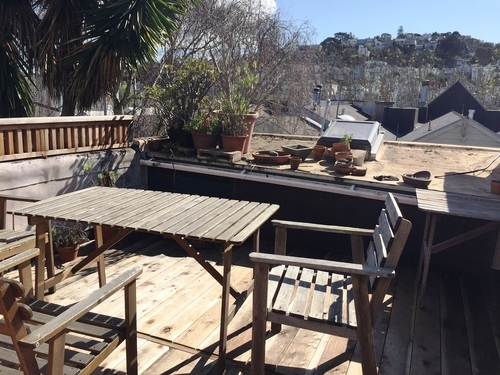 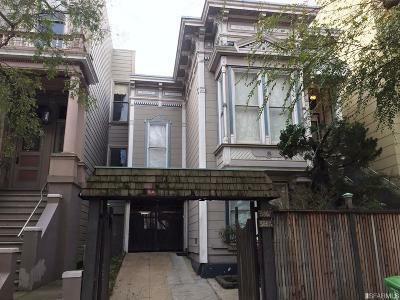 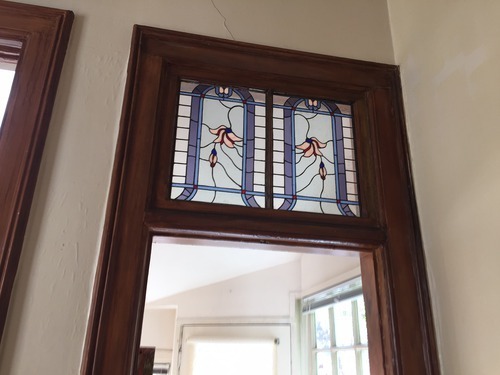 EUREKA VALLEY - 3-Unit Vintage Fixer Probate sale, subject to court confirmation. Two buildings. 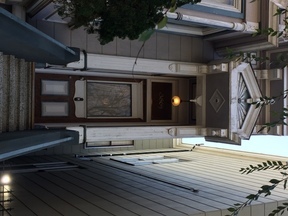 Front building is a vintage San Francisco home (circa 1913). 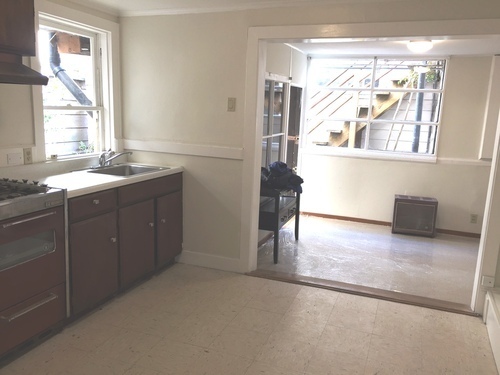 3R report shows 2 units plus 1 house keeping unit. 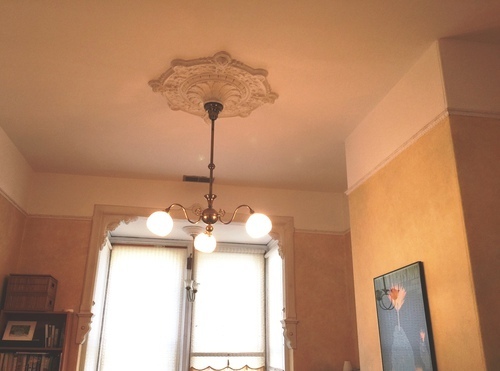 Top full flr flat has 2BRs/1.5BAs, lots of period detailing throughout. Garden level consists of a remodeled studio & 1BR unit. 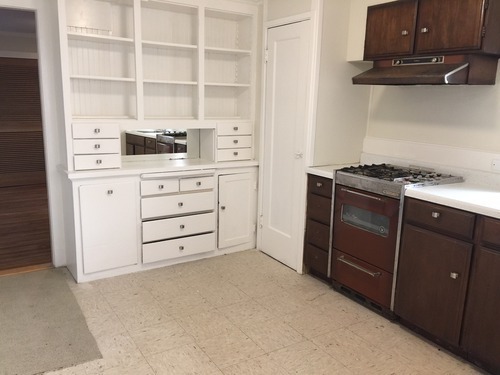 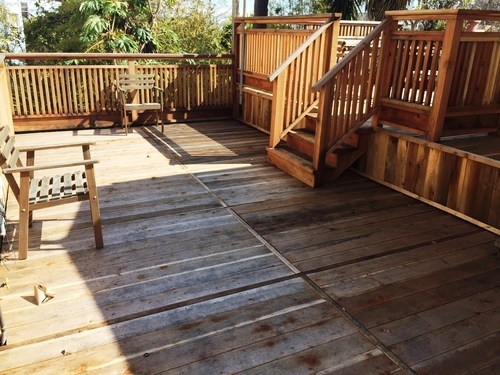 Back building has a great rm with 10 ft ceilings & full BA with claw foot tub, staircase leads to mezzanine level and top flr room opening to spacious remodeled deck. 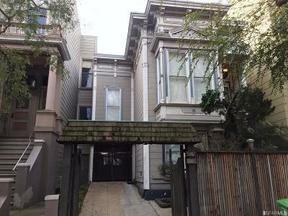 Great curb appeal, incredible location--a block and a half to Castro Village & MUNI Castro Station. Probate Court was 7/25/17. 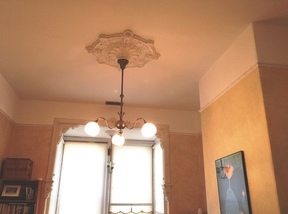 Was overbid in court. Contact Michael for details.